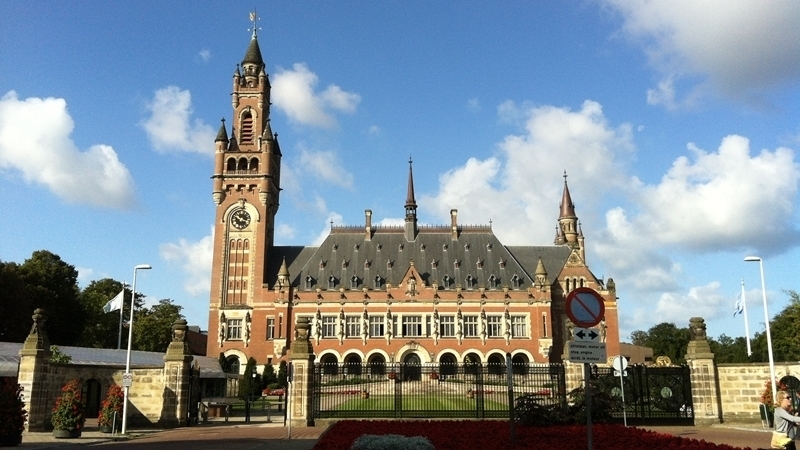 The Hague Court of Arbitration (The Netherlands) ruled to oblige Russia to compensate losses suffered by Ukrainian companies caused by the annexation of the Crimea, according to the press release by the court. The lawsuit against Russia was filed by 18 Ukrainian companies and one individual. Thus, the Russian Federation has to make amends in the amount of 159 million dollars. “On March 23, 2018, having consulted with the parties, the arbitral tribunal declared the end of the hearing under Article 29 (1) of the UNCITRAL Arbitration Rules of 1976. On May 2, 2018, having consulted, the composition of the arbitral tribunal made a unanimous decision regarding the issues of liability and damages,” the press release said. This decision on damages was the first, according to which Russia is forced to pay compensation for the annexation of the peninsula. The RF has begun to ignore the case after the Arbitration Court confirmed its jurisdiction over property relations in the Crimea in the summer of 2017. As a result, the Russian Federation did not provide any written explanations on the request of the court following a substantive hearing on 5-6 October 2017. Over the one-year period Russia has been refusing to comply with the requirements of the UN International Court of Justice for ending racial discrimination against Crimean Tatars and Ukrainians in the occupied Crimea, which the court imposed to enforce a claim of Ukraine against the Russian Federation. Reference: On January 16, 2017, Ukraine filed a lawsuit with the International Court of Justice to bring the Russian Federation to account for violation of the International Convention for the Suppression of the Financing of Terrorism and the International Convention on the Elimination of All Forms of Racial Discrimination. The materials of the case included the catastrophe of the Malaysian Boeing, shelling by the Russian occupation forces of the residential districts of Mariupol, Kramatorsk, Volnovaha, terrorist attacks in Kharkiv and other Ukrainian cities. Separately, issues were raised concerning violations of the rights of the Crimean Tatars and Ukrainians in the occupied Crimea. In early March 2017, the UN International Court of Justice held an open hearing on Ukraine's lawsuit against Russia regarding the application of preventive measures against the Russian Federation in connection with the request of Kyiv. And on April 19 last year, the court agreed to impose restrictive measures against Russia for violation of the Convention on Racial Discrimination to protect national minorities in the Crimea. However, Russia ignores the court's demands, despite the constant appeals from the Ukrainian and international community. By June 12, 2018, Ukraine must file a written memorandum on the case "Ukraine vs. Russia" in the International Court of the UN. Now the document is being drafted by the relevant Ukrainian departments.